Always Saturday, a group of artists dedicated to making bright music and stories that connect communities and benefit kids in need, is currently doing a fundraiser for our friends at My Camp Sunshine. the song, and feel the love! Always Saturday is looking for 10 companies to help them reach their goal for Camp Sunshine and brighten the days of employees all at once! Here’s how it works… Companies make Love is Plural song-contributions for $1-per-song. 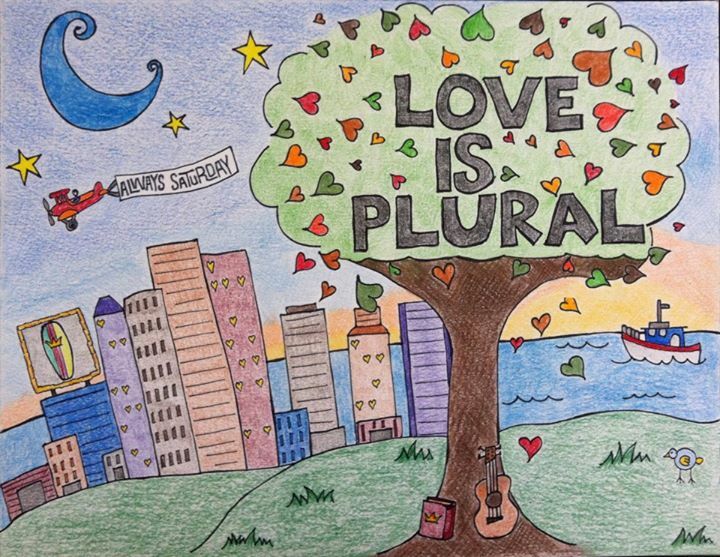 Always Saturday then sends each donor a link to our Love is Plural song to share with their employees. For example, a $100 donation lets 100 employees see (and hear) the love! Want to help? Just email them at contact@alwayssaturday.com.